If you have just heard about cholesterol hair treatment, then girl, you are not alone! I just heard about it too when I was looking for kinds of treatment for hair. Who knew cholesterol hair treatment has been around for decades? In this article, I’ll share with you all the interesting stuff I found in my research. In this guide, you’ll know more about what cholesterol hair treatment really is and why you need this kind of hair treatment. We’ll also tackle the types of cholesterol hair treatment and how to DIY. But if you’ve got no time for that, we have listed cholesterol hair treatment products available on the market to make your life easy breezy. So read on and stay with us until the end, lovelies. What is cholesterol hair treatment you ask? Well, cholesterol hair treatment is a kind of hair treatment that uses ingredients that are rich in lipids or fats. After being damaged from all the hairstyling processes you underwent, utilizing fats in hair treatments help repair and restore the moisture to your hair. According to NenoNatural, although the hair is 97% protein, lipids or fats are also vital constituent of a hair fiber. Cholesterol is that waxy fat-like component found in every cell of your body. Your body produces its own cholesterol. Because cholesterol is present in almost all foods, this makes cholesterol a common ingredient in many skin care, hair care, and other cosmetic products. When used in cholesterol hair treatment, it is said that the cholesterol restores the hair’s moisture, add strength and give definition. It also brings back the shine to the hair, especially dry, brittle hair due to all the chemical treatments. Cholesterol gives the hair a lustrous, shiny and healthy look. Cholesterol hair treatment has been around for decades. The American and African communities used this to restore the softness and moisture after repeated hairstyling processes. There are many types of cholesterol hair treatments available to us today. Some you can purchase online or in the markets. Some cholesterol hair treatments you can do on your own. Read on to know these types of cholesterol hair treatment. What Are The Types Of Cholesterol Treatment For Hair? There are a lot of hair therapies that you can choose from in order to gain shine to your lifeless limp hair. It is important to choose the right one that fits your hair type. The effective therapies help your hair to be revived. You must ensure that your hair is in good health to bring it back to its lustrous nature. Especially, we are in the modern era where artificial coloring and styling is at its peak of craziness. Restoring damaged hair is possible only when met with the right products. You might be surprised to know that many of the hair products that revive quality and texture of the hair contain cholesterol. It is a fact that cholesterol treatments are not alien to traditional hair restoration process. 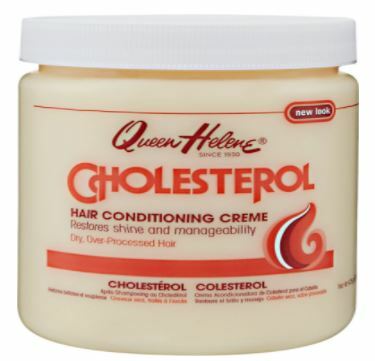 The softness and moisture in your hair are best restored with the use of cholesterol. Among the cholesterol hair treatments, Cholesterol Hot Oil Treatment, and Cholesterol Deep Conditioning Treatment are only a few to mention. The Cholesterol Hot Oil Treatment includes applying the cholesterol oil to the hair after shampoo, especially if you frequently heat-style and chemically process your hair. This cholesterol hair treatment is generally used to help restore hair’s natural moisture. In addition to that, it brings back the moisture that was lost due to the damage. If you often heat-style or treat your hair chemically, then this is the best remedy to bring back the lost shine. The Cholesterol Deep Conditioning Treatment is the kind of cholesterol hair treatment used most widely. Also, this cholesterol hair treatment is popular among hair professionals. 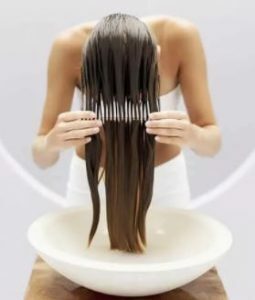 The ingredients of this hair treatment are allowed to stay on your hair for 15 minutes. The duration may be altered depending on the level of damage to your hair. 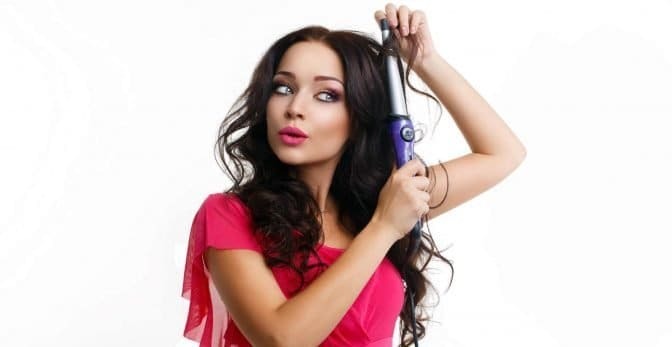 If your hair is severely damaged then you can leave the conditioner for about an hour. 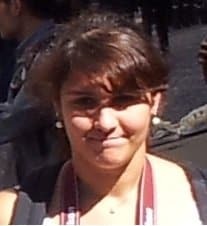 The hair must be covered with a plastic cap. Afterward, you can wrap your head in a warm towel or sit under a hooded dryer. If you wish to, you can also add olive oil as an ingredient. Some of the cholesterol deep conditioning treatments have olive oil in them. You can always add a little amount of olive oil for better results. It has been reported that the treatment makes the hair silkier, shinier and smoother. We have gathered a few of the best Cholesterol Hair Treatment products in the market. We hope you’ll like them. This is the original professional formula for deep conditioning treatment for hair that is damaged, dry, chemically exposed and over-processed hair. It leaves a natural healthy shine with extra body and resiliency. Shampoo your hair and towel dry it. Apply it generously to hair and scalp. Dry or damaged hair should be well covered. Then, add a few drops of warm water and work into a creamy lather. 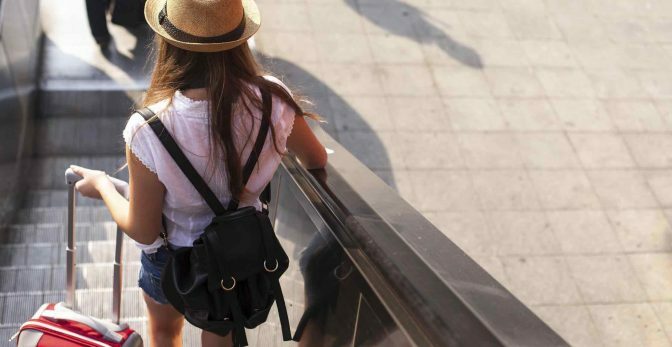 Cover your hair with a plastic cap, then cover it with a heating cap or a hot towel. Keep this on for 15 to 30 minutes. Lastly, remove the cap. Rinse thoroughly so that all cream is removed. Do not shampoo. You may use this Cholesterol Hair Conditioning Cream on your hair with or without a heating cap. Queen Helene® brand has been a leader in quality and beauty products for professional and personal use since 1930. Their products are inspired by nature’s finest ingredients. They are safer, and often more effective than harsh chemicals and unnecessary additives. Queen Helene® created a full line of affordable and effective body care products. These are still passed on from generation to generation. For over 80 years, their commitment to excellence has made many of their products among the leaders in the personal care category, and they are proud to continue our dedication to providing the most effective products your body needs from head to toe. 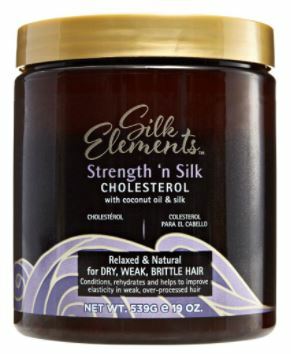 Silk Elements Mega Cholesterol Treatment is an intensive hair conditioning treatment. It is specially formulated with Panthenol Pro-Vitamin B5. It also rehydrates dry and brittle hair while detangling damaged hair and leaving it soft and silky to the touch. 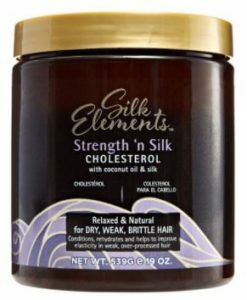 Silk Elements Mega Cholesterol Treatment restores moisture and improves hair elasticity. Shampoo your hair and towel dry afterward. Then, liberally apply the Cholesterol Conditioning Treatment. Ensuring the ends of your hair are covered. Comb-blend for more even coverage. If you want instant Conditioning, leave on hair for two minutes. Rinse well and then style as desired. 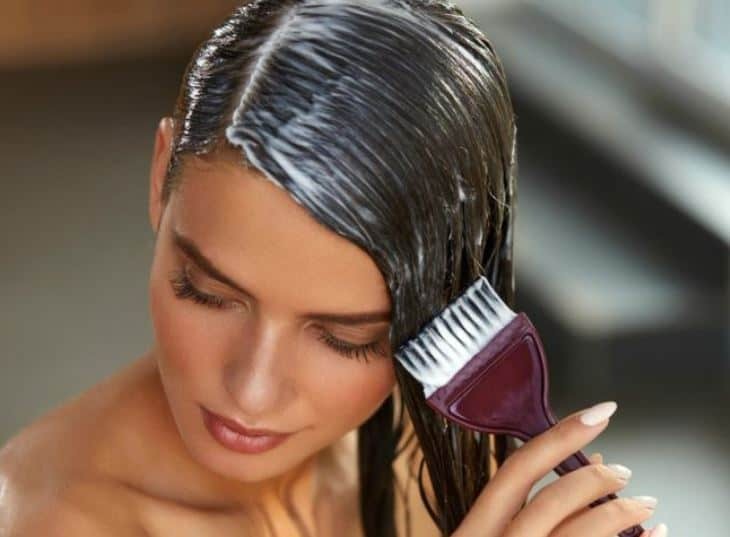 For Mega Deep Conditioning, leave on hair for five to seven minutes. Use a heating cap if preferred. Then, rinse well. You can then style as desired after. For best results use Silk Elements Luxury Moisturizing Shampoo. Lovelies, keep in mind that you should use cholesterol hair treatment as often as your hair needs it. How often you use the treatment depends on your styling preferences. Cholesterol hair treatment conditioners are very rich in lipids or fats. These conditioners are designed to repair and rehydrate your strands. We hope you try any of these hair cholesterol treatments, ladies. And let us know if you have already achieved that more beautiful, smoother, softer, shinier and silkier hair!